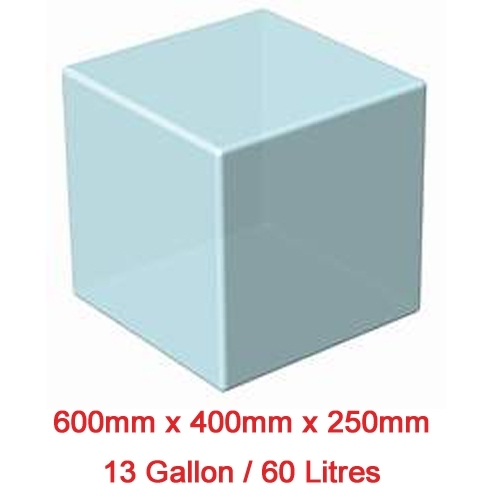 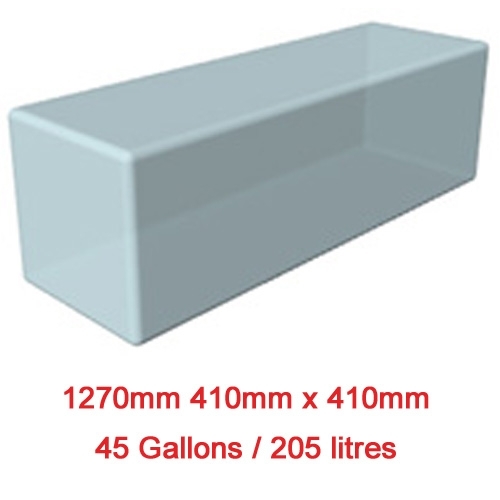 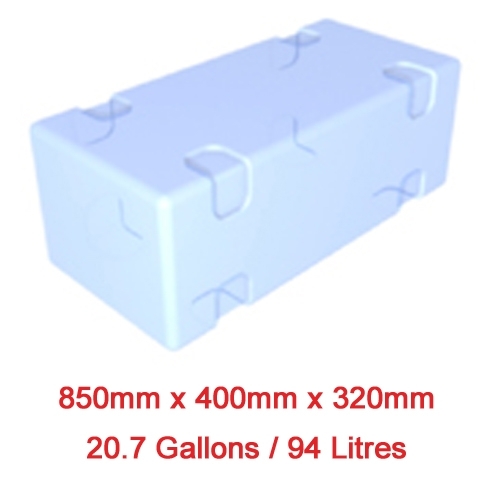 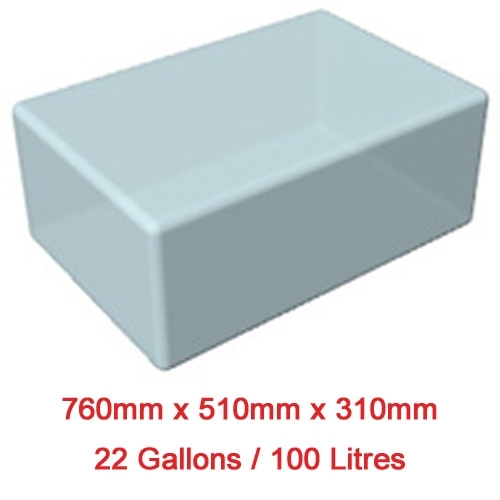 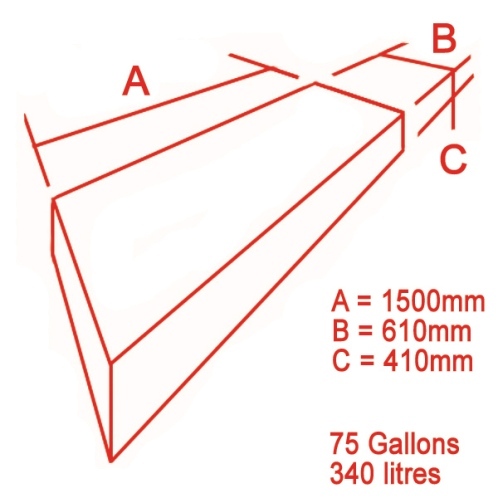 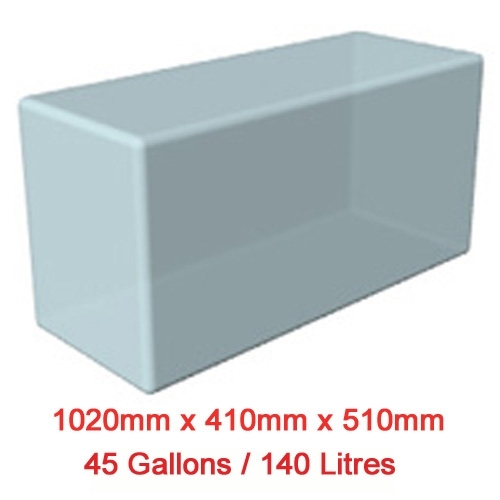 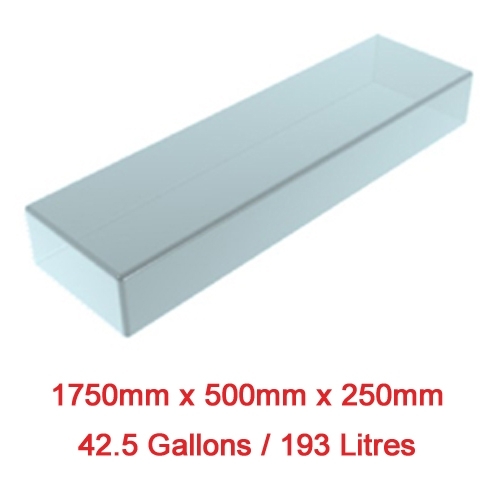 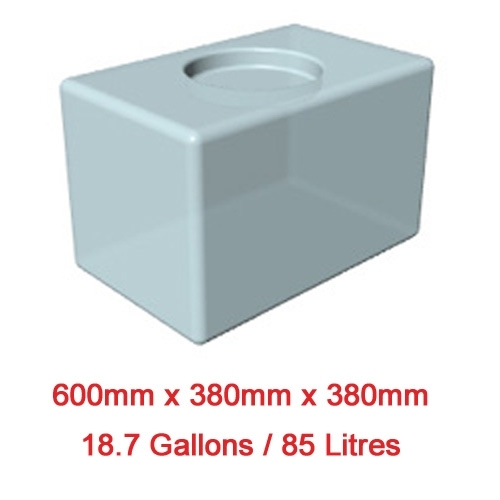 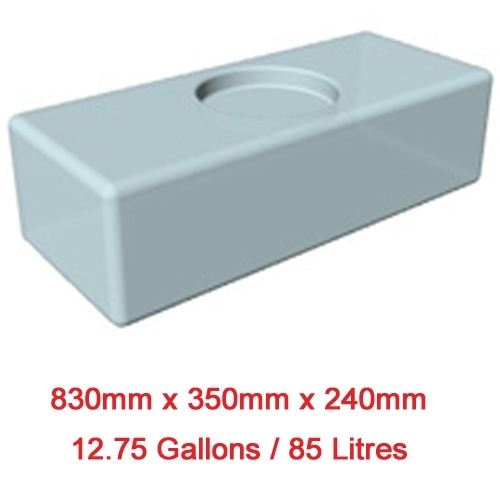 Our standard tanks come as blank rotary moulded tanks with no fittings. 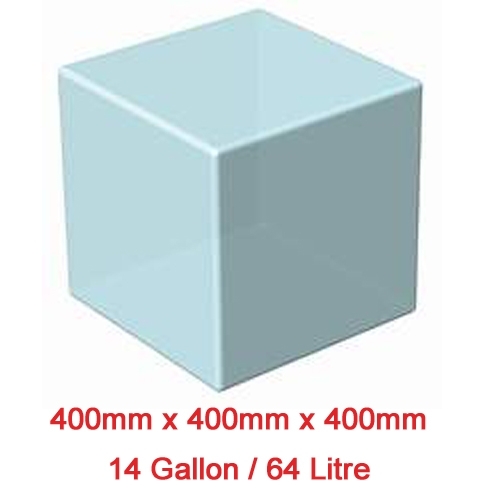 This is to enable you to fit the tank furniture where you want it. 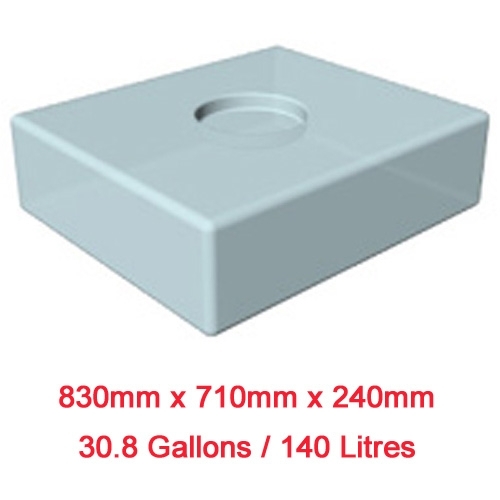 Don't forget to order our fitting kit 02634!